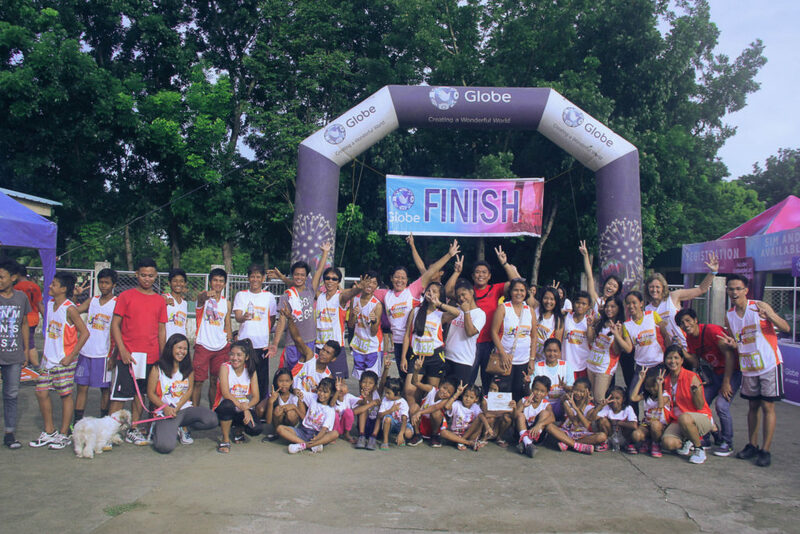 Fun Run & Family Month 2017 | Rehoboth Children's Home, Inc. 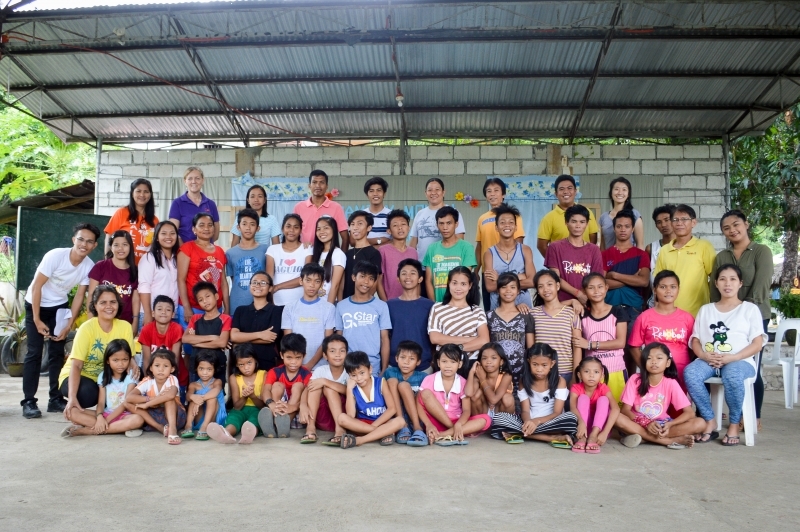 This past weekend was an eventful one here at Rehoboth! 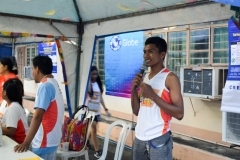 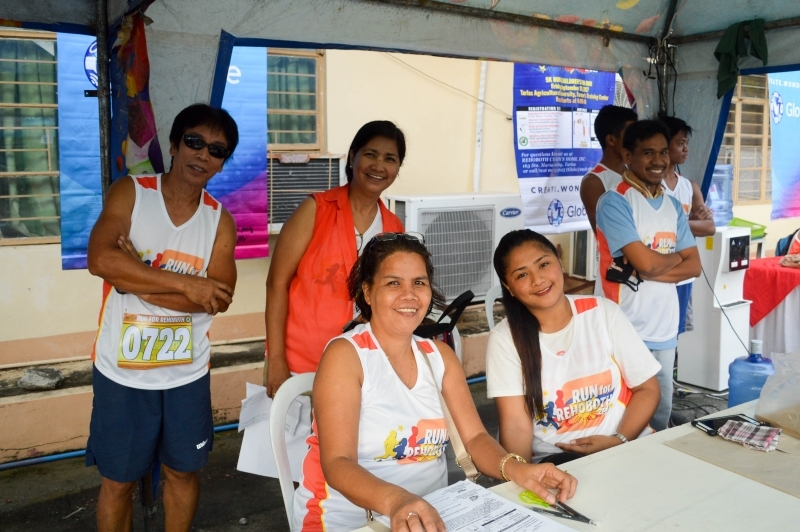 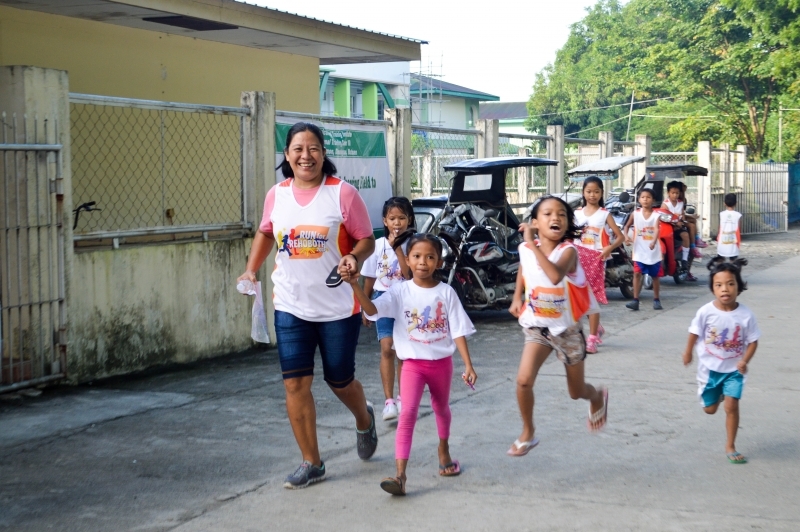 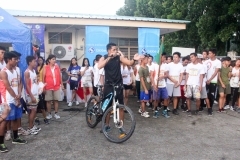 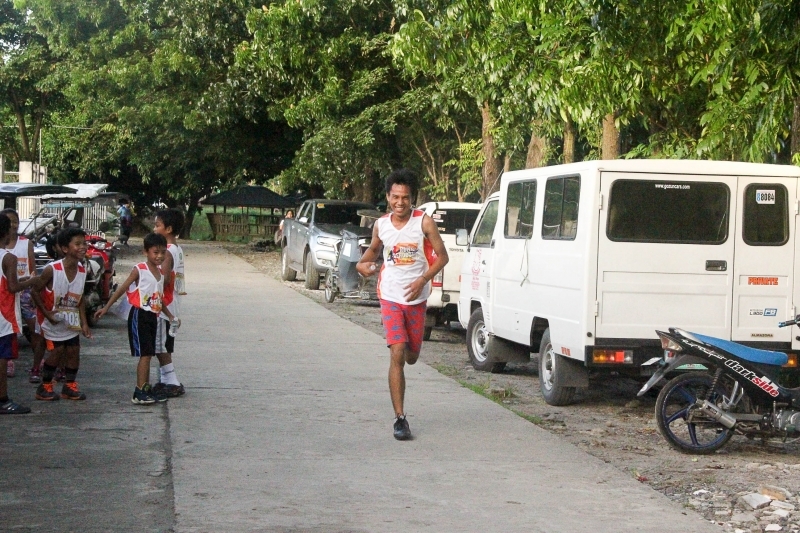 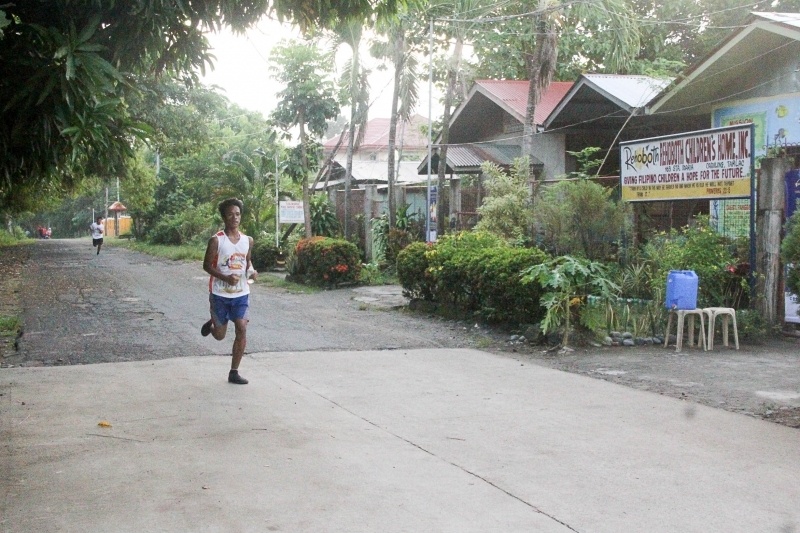 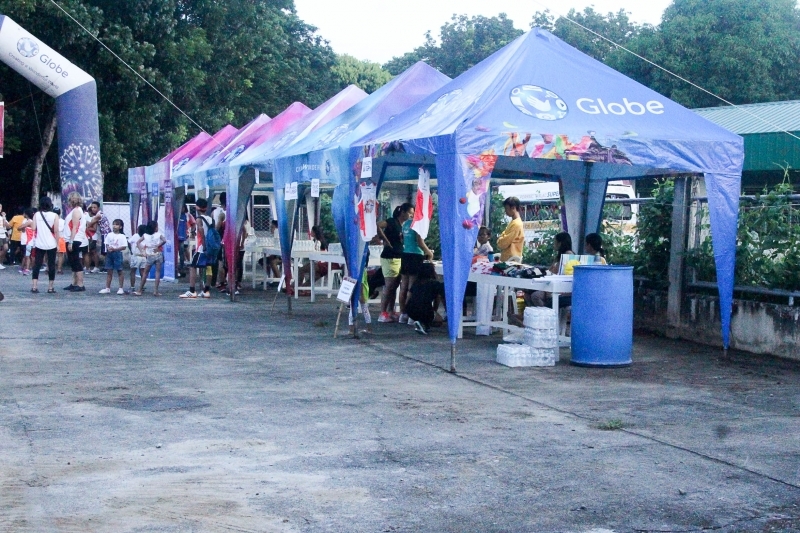 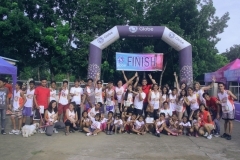 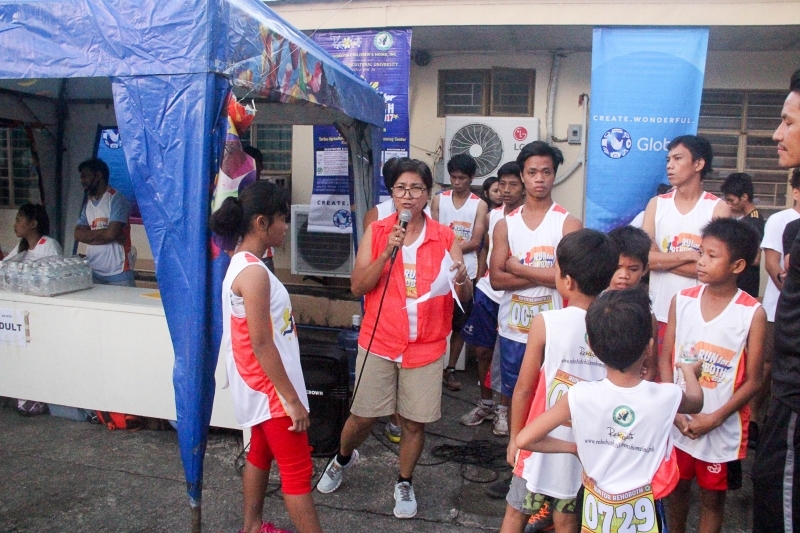 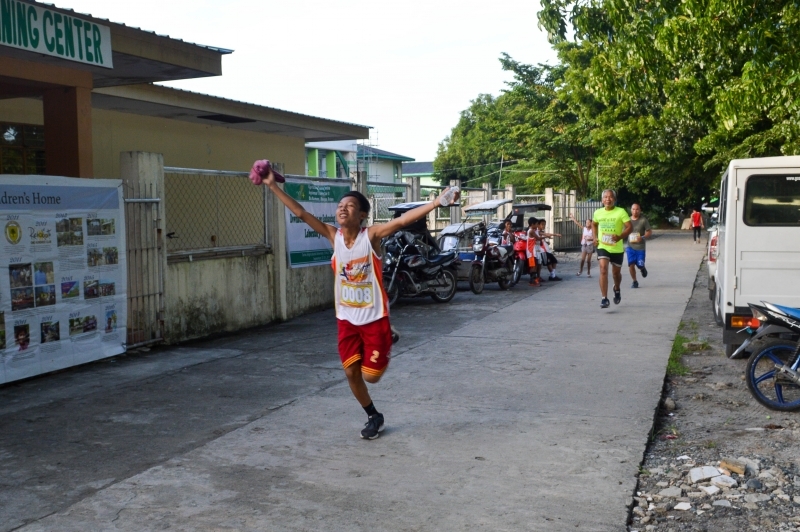 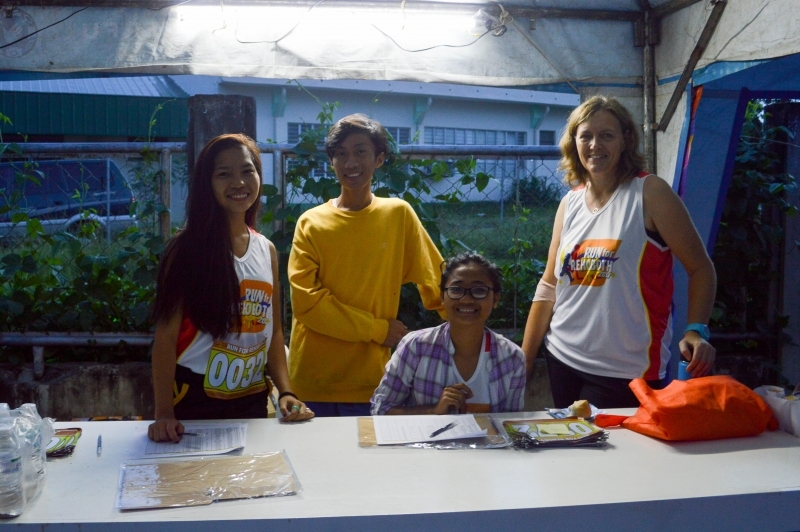 Last Friday, September 29, we held our 4th Annual “Run for Rehoboth” fundraiser in partnership with Tarlac Agricultural University. 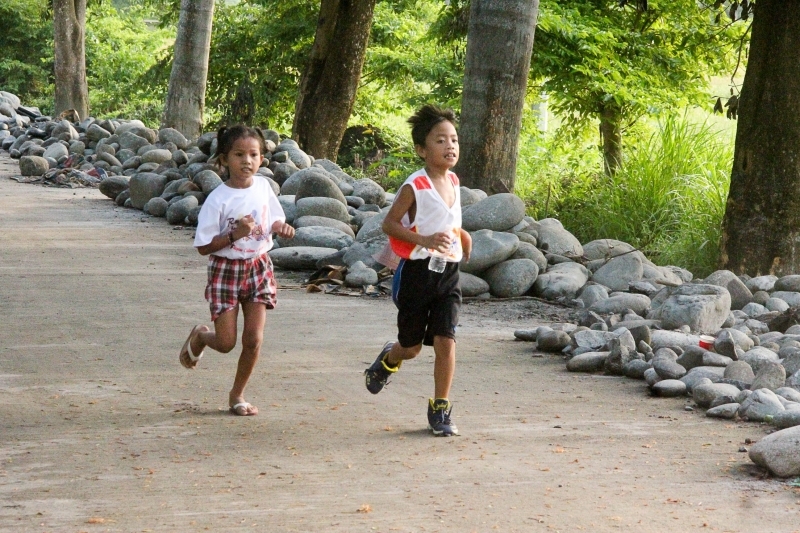 Thanks to the support of our community, partners, and sponsors, this year’s fun run was our best one yet! 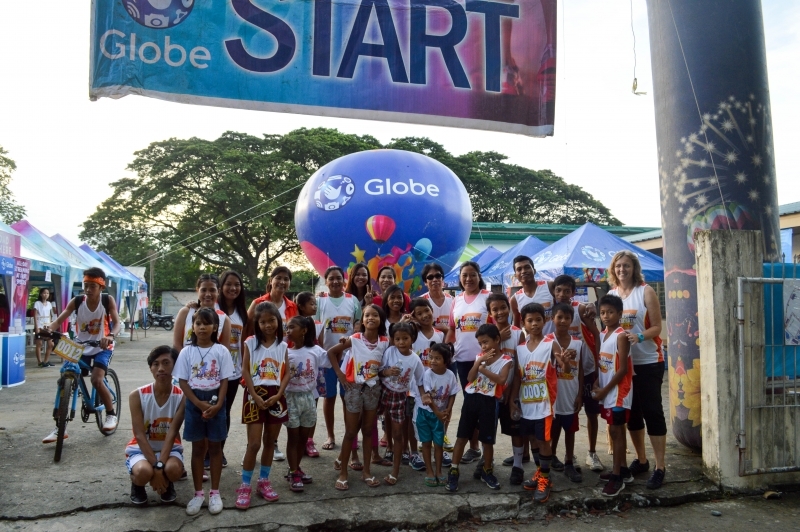 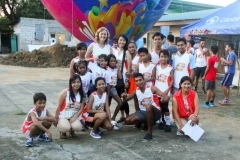 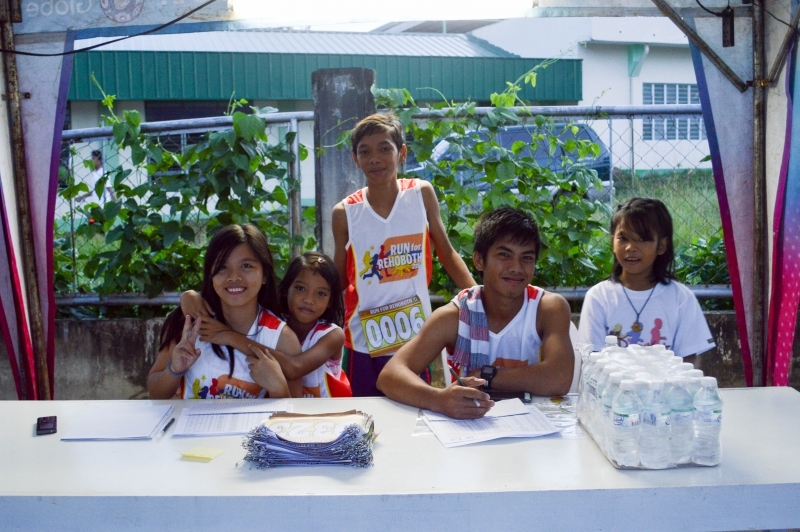 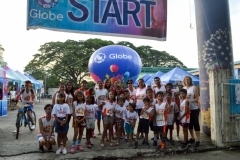 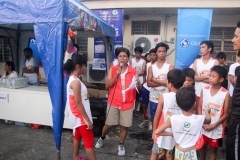 In addition to our usual 5K walk/run, we organized a shorter 2.5K children’s run for the first time. We had over 500 registered runners with about half showing up to run on the day. 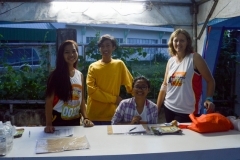 Our goal each year with the Fun Run is to promote the programs and services of Rehoboth to the community and at the same time raise funds for special projects at the Home. 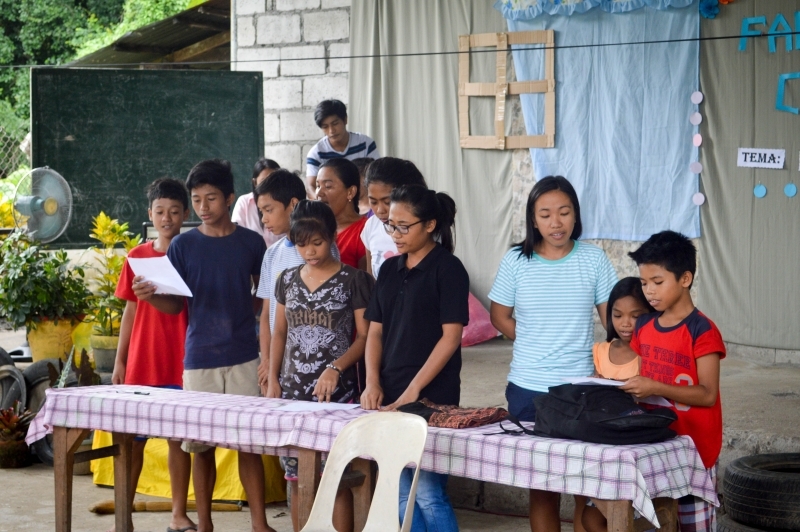 This year, our project goal is to develop a simple irrigation system in our Eco-Learning Farm in order to increase production of fruits and vegetables for consumption at the Home. 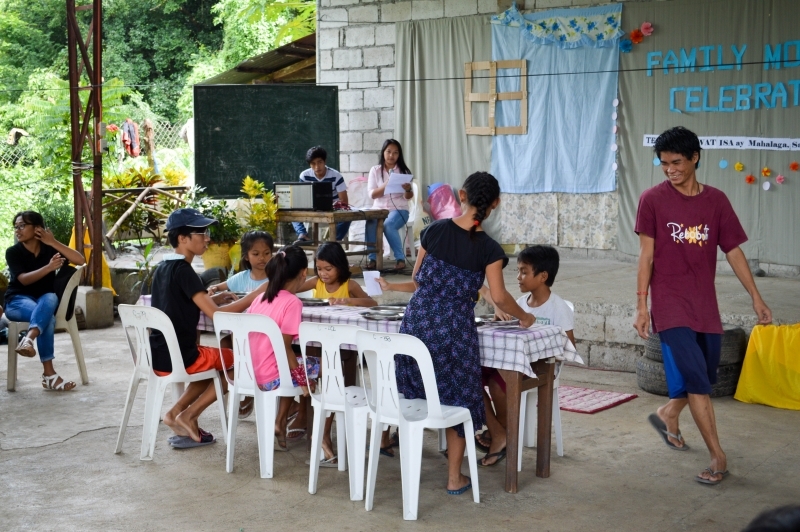 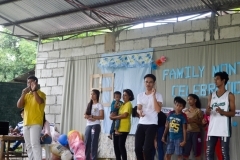 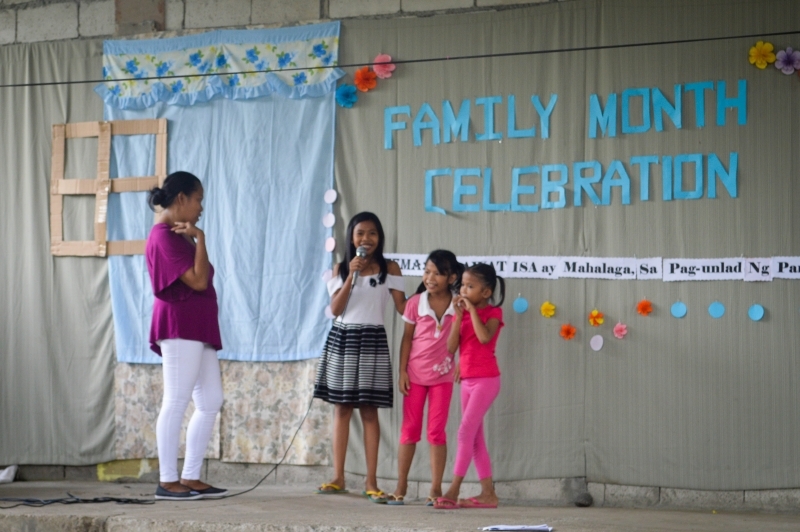 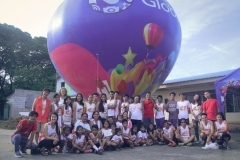 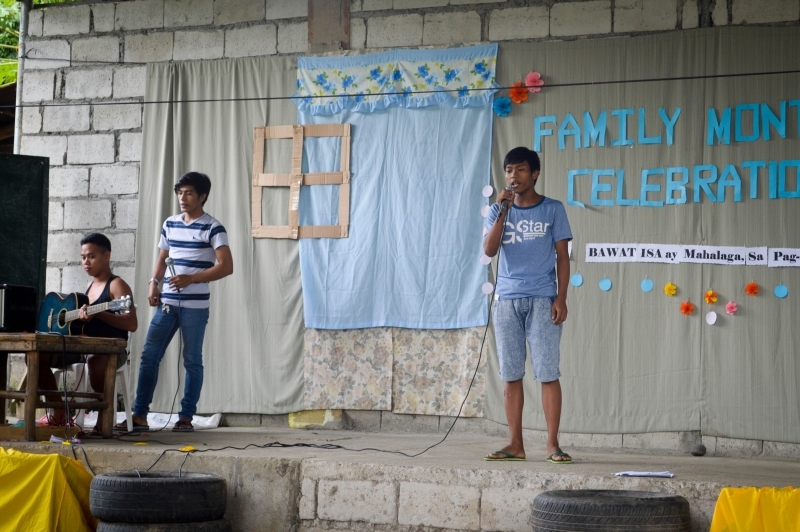 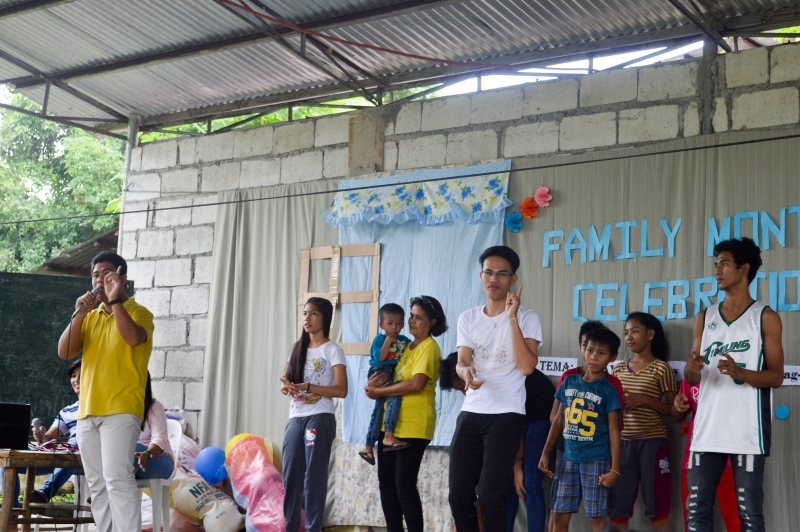 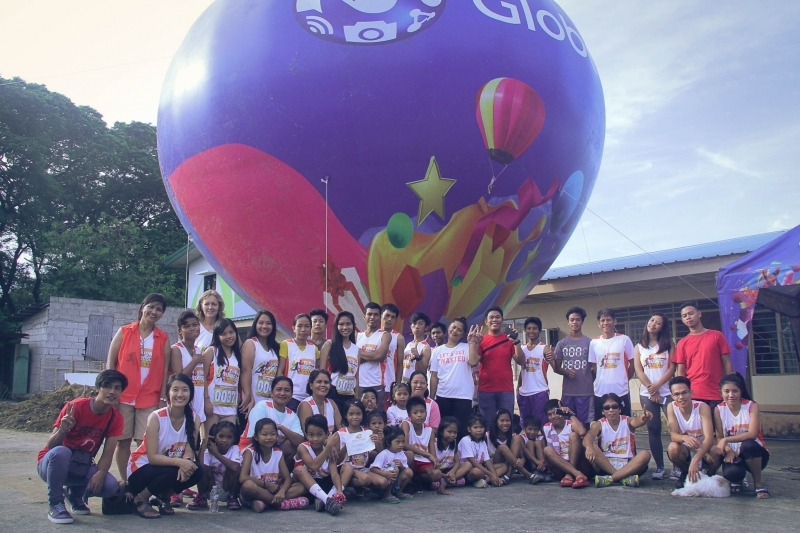 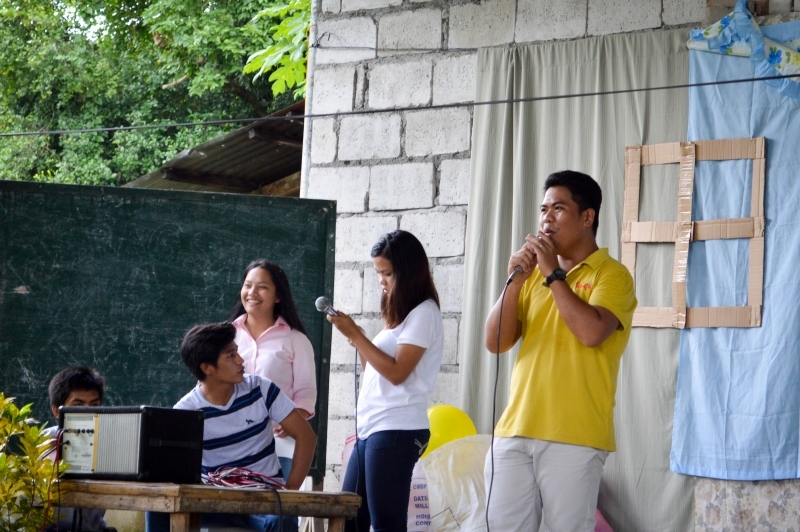 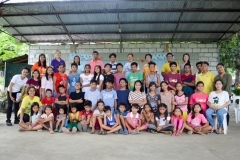 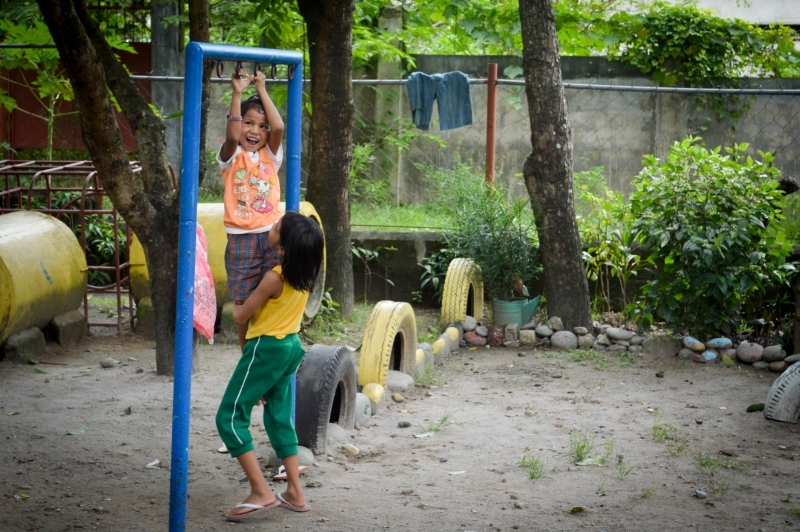 We were able to raise nearly P40,000 towards our projects. Thank you everyone for your support! 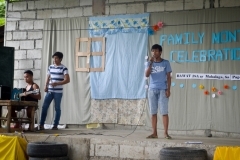 Check out our Facebook page for more pictures from the event! 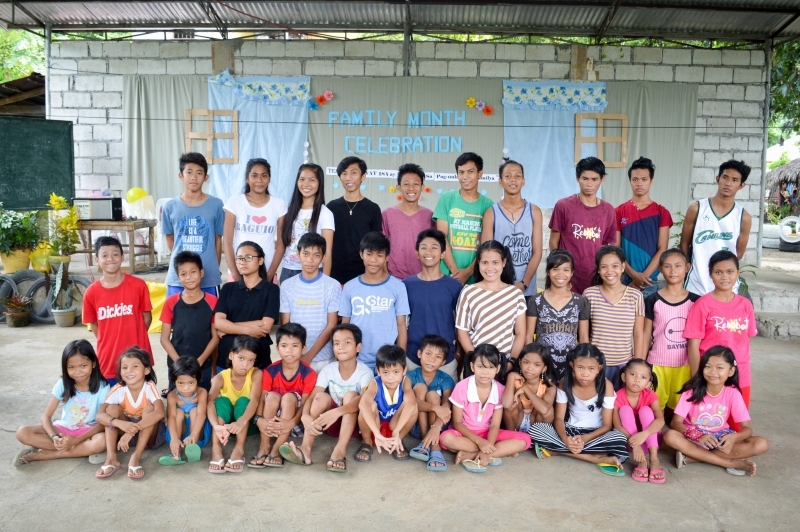 The next day, we celebrated Family Month with a whole afternoon of activities together as a Rehoboth family. 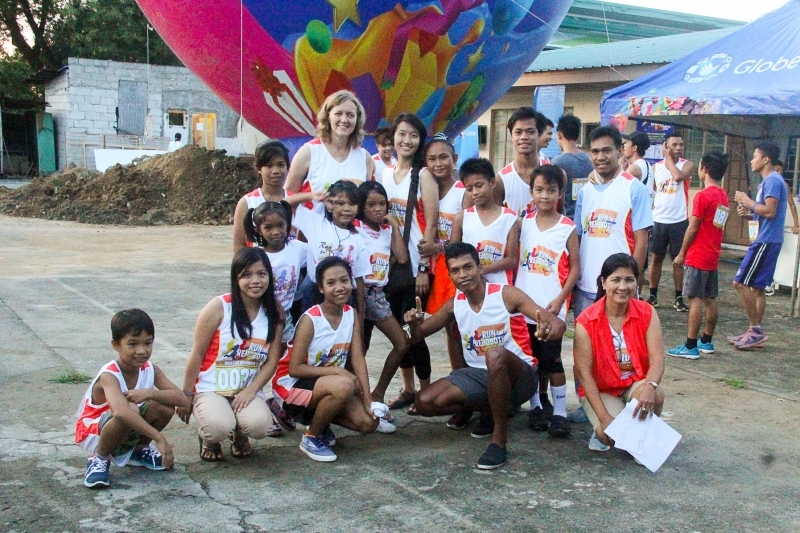 We were also joined by family members of some of our residents from the local community. 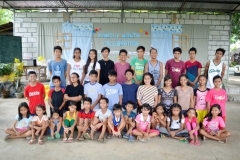 Our residents come from all backgrounds and situations; many of our residents have families but are at Rehoboth in order to continue their studies. We were thrilled that some of those family members were able to join us this weekend. Our activities consisted of eating lunch together, role plays, cheers, speeches, songs, and games. 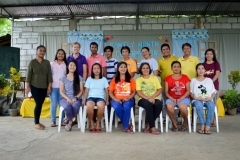 Posted on: 3 October, 2017, by : Rehoboth Children's Home, Inc.